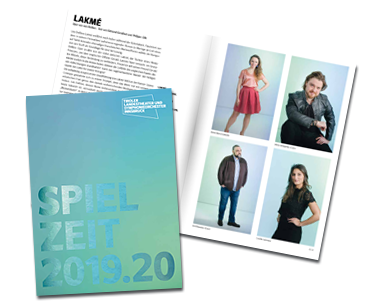 The ballet company of the Tiroler Landestheater Innsbruck – director Enrique Gasa Valga – is looking for male dancers for the season 2019.20. Repertoire by Nacho Duato, Jiří Kylián, Mauro Bigonzetti, Enrique Gasa Valga and more. Minimum height is 176 cm. Please note that the audition is by invitation ONLY.